“Oil & Gas Pioneers of the Caribbean” is featuring an incredible array of computer animations depicting Trinidad & Tobago’s oil industry from the late 16th century to the 19th and 20th century. To realistically interpret oilfields of that timeframe a significant amount of time had to be spent researching historical drawings and early photographs. Actor-takes at the green-screen set were blended with layers of real jungle shots and computer generated scenes of oil fields. 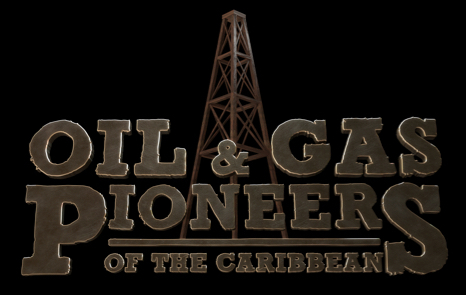 The entire range of computer animations for “Oil & Gas Pioneers of the Caribbean” has been produced by "Eyescream Animations Limited". It took more than a year to complete the production of all CGI clips.